Car photo editing service is one of the best professional services and creative parts in photo editing sector. 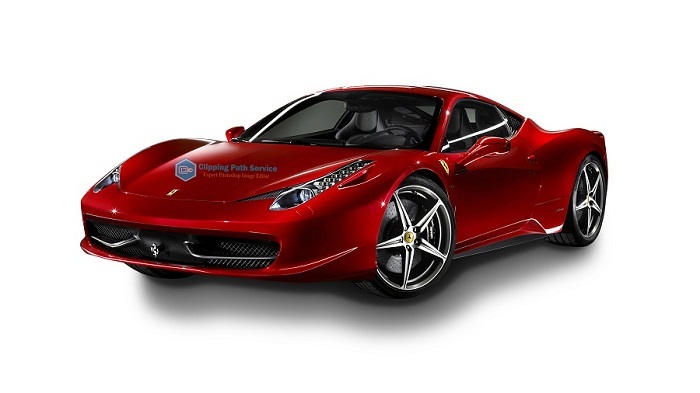 Without proper knowledge and experience, no one can provide perfect car image editing service. At present all kinds of business are being the online base. Buyers or customers are also being smart to choose a product from an e-commerce website. In most of the countries, car or vehicle businesses are online now. At first, customers look at the business website to know details about a car. As a car seller, your website will be the first door to attract your buyers. That’s why you should display the attractive car photos on your website. Never use bad looking car image in website. It’s a normal matter that if a buyer chooses product photos then he will eager to buy that product. So, car photos will be the primary stage to attract your buyers. Bellow, we have pointed out some importance of automobile photo editing service. You can consider this point as the value of automotive image editing service. At present, the value of good-looking photos can’t describe in words. Every e-commerce sector is getting more challenging. Customers are also very concern about the quality and service. 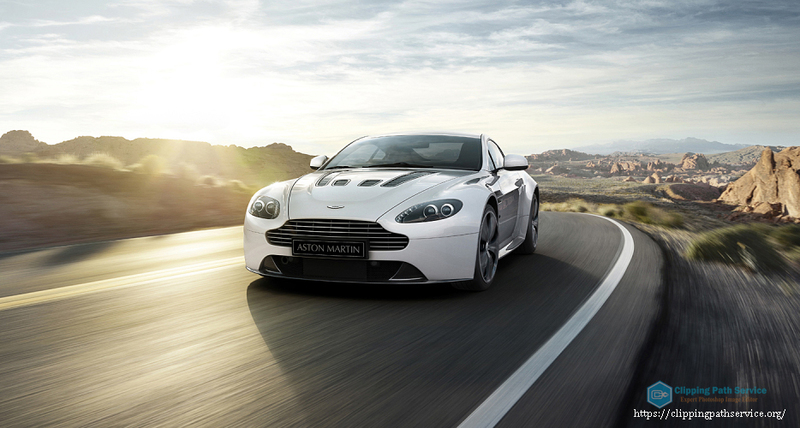 In car business sector, you should showcase the best and stunning car photos on your website. So that at the first look customers will be impressed. If you want to be a great and professional car or vehicle seller then you should take care this point. Otherwise, you will lose most of your valuable customers. If you use normal car photos without retouching then your brand reputation will decrease. Most of the car dealers are using car photo retouching service for making then car photo more attractive and eye-catchy. Yes, this service will make you spend some dollar but this will return you more than you spend. Apply the retouching technique to make all of your car photos different than all other dealers. So that buyers tell “!!!WoW!! !” by seeing the car photos on your website. In the first line, we have written that car photo editing service is one of the professional services in the photo editing sector. Without having professional skill and experience no one can provide you premium quality car image editing service. 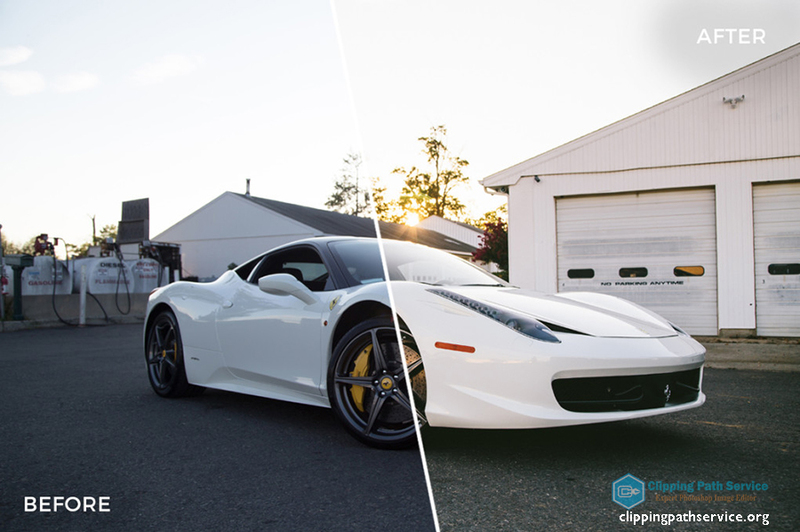 Clipping Path Service Org-(CPS) is one of the best and award-winning car photo editing service providers. 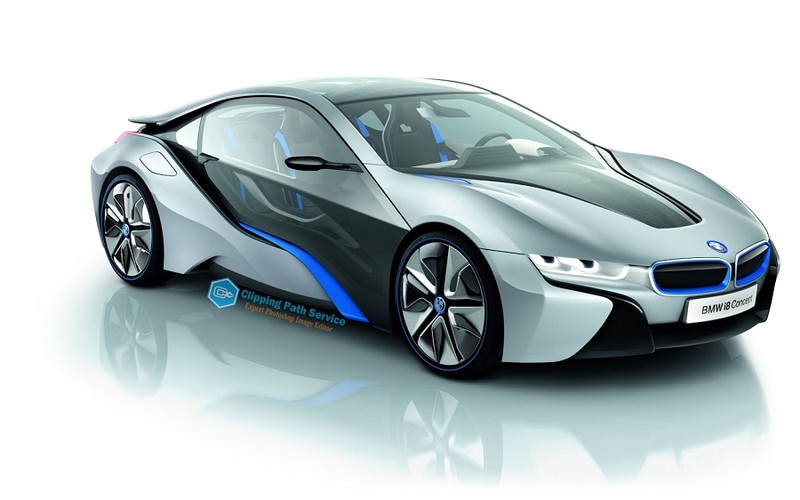 We have a separated section with 20 specialist editors only for providing car image editing service. They are doing only car retouching task. No other companies have this type of special section. Our designers are well experienced on how to make a normal car photo into an eye-catchy car image. They can perfectly fulfill your every requirement. We are providing advance level car image retouching service at the fair price. You will get all type of car retouching service in one place. We have expert hands for every car brand photo retouching service. Clipping path is the most common and primary stage for any kind of photo editing service. If anyone wants to apply any Photoshop editing techniques then he needs to clip the object. In car photo editing service, we cut out the car photo to change or enhance the background. Clipping is the special technique to modify the background. Our designers are professional in clipping section to provide you best car photo editing service. Most of the car images need the retouching service. Because while you take your photos with your camera then photos can have some spots, any unwanted objects or any problem. For that, if you want to make your car photos spot free or want to remove unwanted objects, you need to apply retouching techniques. We are ensuring you best car image retouching service at the comfortable price range. Without shadow, car photo editing service will not fulfill. Shadow creation is the essential part of car photo editing sector. Shadows can be different types. Drop shadow, reflection shadow, and natural shadow. Which shadow is perfect for your photo is depending on your choice and photo style. We are providing all kind of shadow making service at the fair price. Car photo recolor or enhancing is also popular service in car photo editing service. As a car seller or dealer, you can need to change the color of a car. Also while you take your car photos then some tree shadow can be in the photo. That’s why you should apply recolor or enhancing techniques to fix this problem. No problem, we are offering all types of edit to make your car or automobile images perfect to display on the website. ** Easy file transferring system. Are you thinking about service price of our car image editing service? 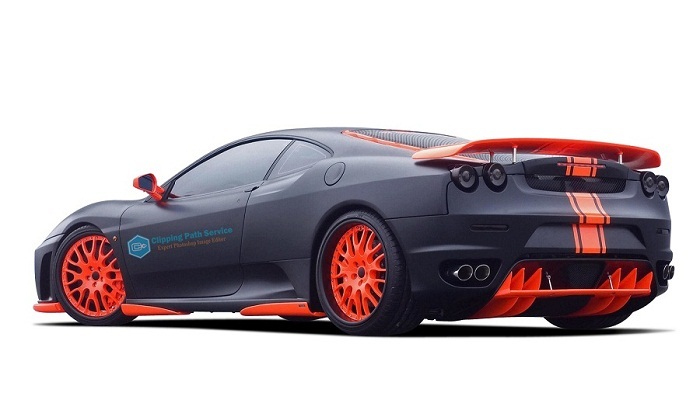 Clipping Path Service Org is offering best car photo editing service at the reasonable price. 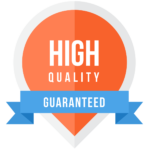 It is effective that high-quality service at the fair price will make both client and service provider happy. As a service provider, we are looking long time business relation with our honorable clients. That’s why we are giving priority to our clients’ opinion and price range. Finally, we are offering a free trial option to evaluate our car photo editing service. As a new client, you can give us one or two images as a free trial. We will return your trial done image within very short time. It will help you to test our professional service. Hope you will stay with us for a long time.